FIXA bike shelf as used by Anthony - in Amsterdam. FIXA bike shelf as used by Hamish. En route to happy customers. FIXA bike shelf featured in The Girls' Bicycle Handbook by Caz Nicklin. 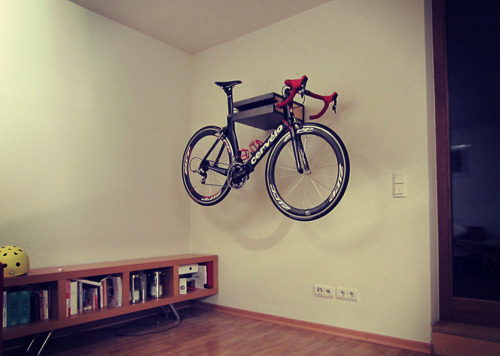 FIXA bike shelf holds bike as used by Arnaud from London, UK. From now, our very own FIXA bike shelf published not only in magazines, but also featured in book Two Wheels - Chains, Sprockets & Design' by IndexBookPublisher. Details. Fresh batch of Fixa leaving production facility. FIXA bike shelf as used by Arne — in Hamburg, Germany. 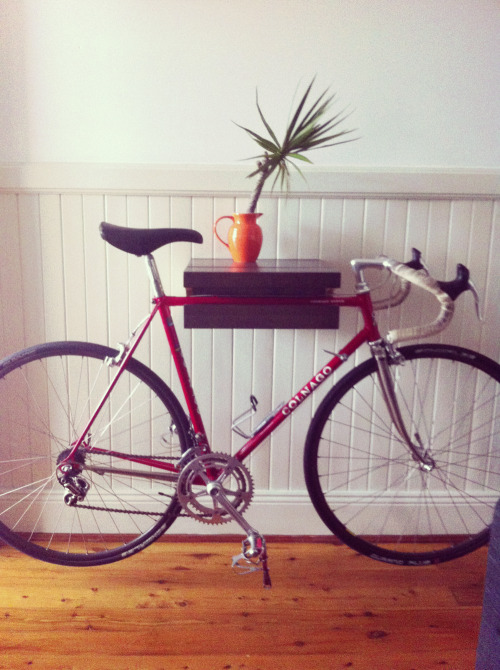 FIXA bike shelf as used by Kerry from Erskineville, Australia. 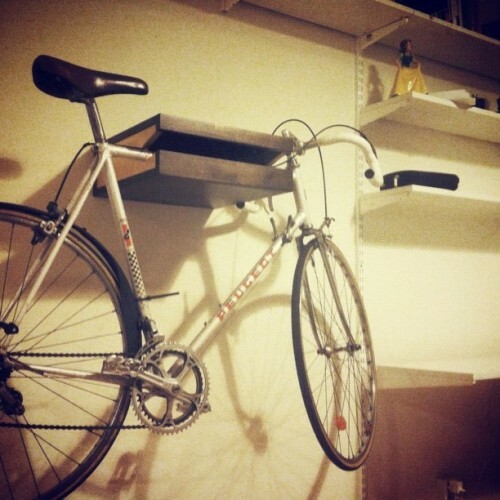 FIXA bike shelf holds fixed-gear bike in London, UK. Shot by Tim. 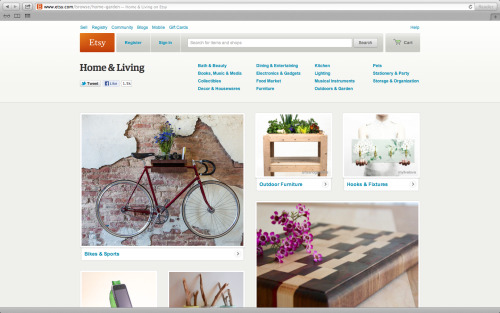 Our Etsy store made it to first page of Etsy Home & Living category. 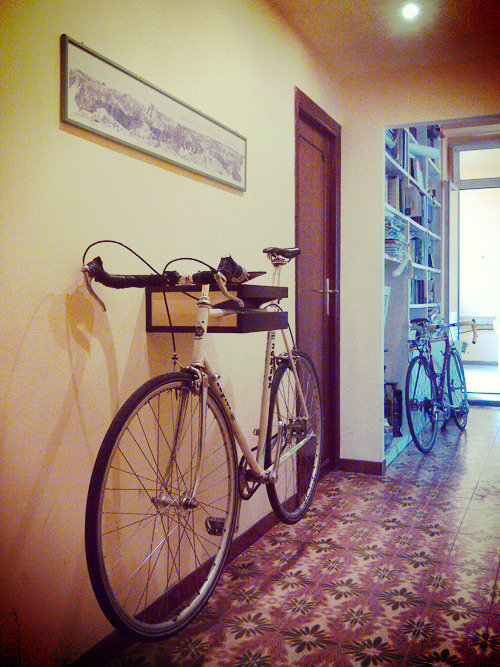 FIXA bike shelf holds bike as used by Matteo from Rome, Italy. Throwback Thursday: this was our first FIXA bike shelf delivered to Stockholm, Sweden in 2012. Photo by Philip. 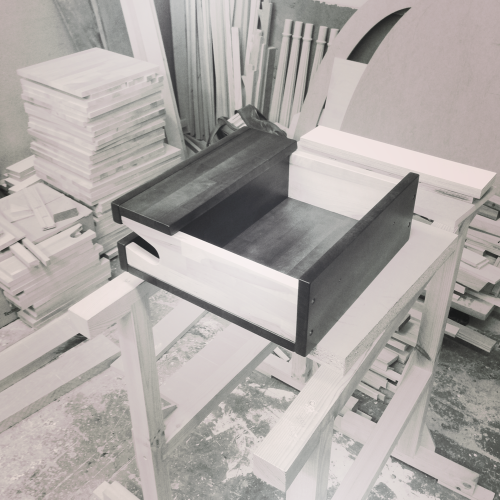 The craftsmanship begins: new hand-picked material arrived today. FIXA bike shelf holds Cervélo S5 Team bike in Wiesbaden, Germany. Shot by Klaus. Just from production and before packaging. Already pre-sold. 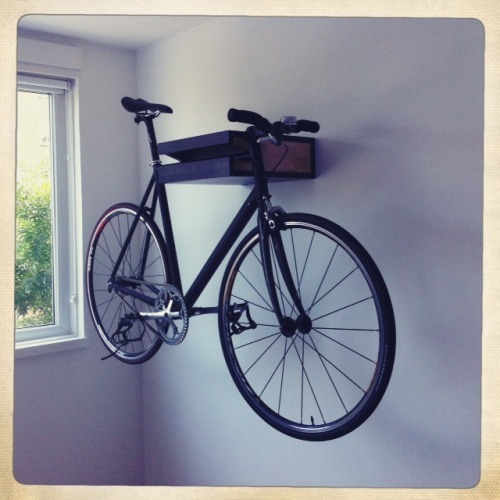 Custom made full dark finish FIXA bike shelf as used by Jeroen from Amsterdam, Netherlands. FIXA bike shelf holds Bianchi Vigorelli bike as used by Steve from London, UK. 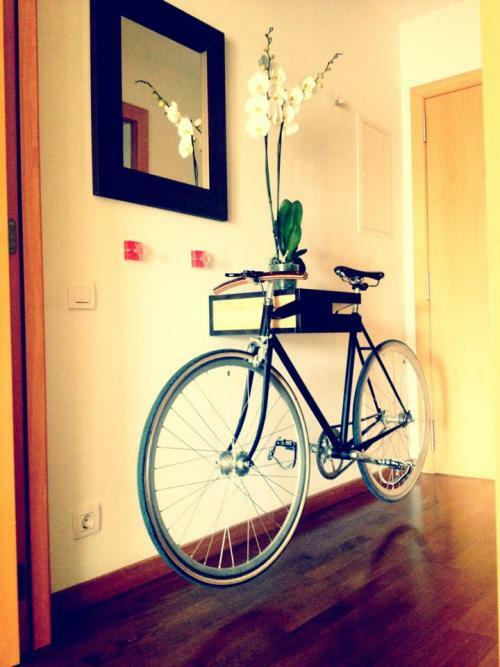 Handcrafted FIXA bike shelf in warm Barcelona. Shot by Miguel. New FIXA bike shelfs arrived from production. Straight to happy German customers. 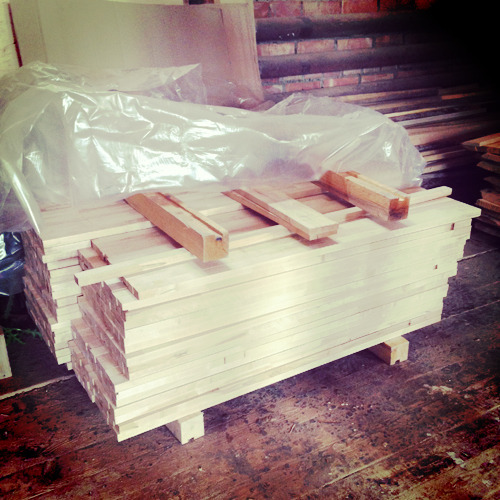 Fresh batch of FIXA bike shelfs arrived and ready to be shipped out to Hong Kong, Australia, US and Belgium.